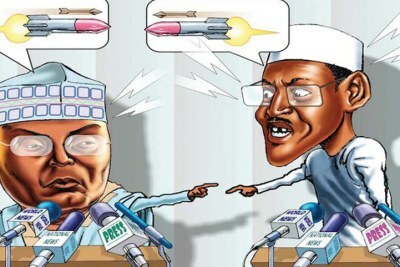 Nigeria went to polls on February 23 to pick a new president. 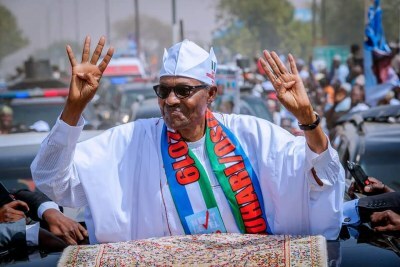 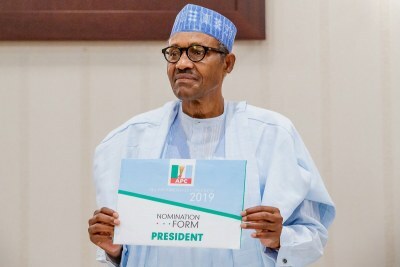 Currently, President Muhammadu Buhari and former vice president Atiku Abubakar are the frontrunners in the 2019 race for the presidency. 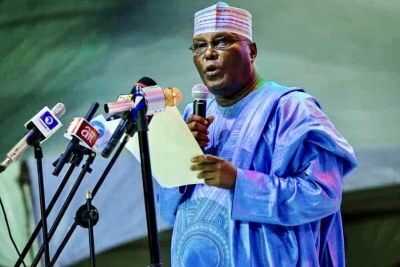 Atiku is a familiar foe for the ruling All Progressives Congress having been a member until last December when he decamped and returned to Peoples Democratic Party. 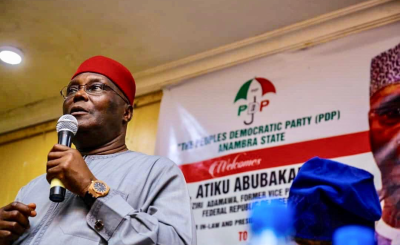 It is Atiku's fourth run for the presidency after failed attempts in 2007, 2011 and 2015. 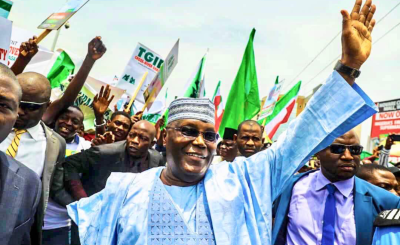 Nigeria: Did the Economist Magazine Really Endorse Atiku? 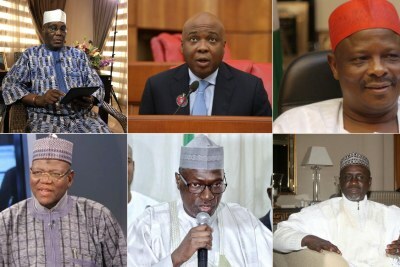 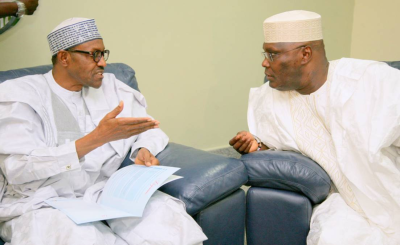 Nigeria: Can Atiku Unseat President Buhari in Nigeria's 2019 Elections? 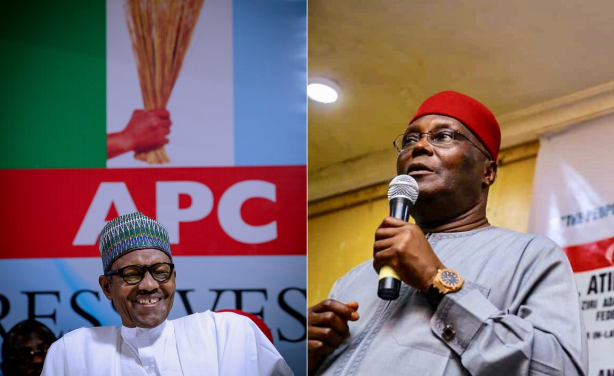 Nigeria: Buhari Versus Atiku - Who Wins the Presidency?